Carpets and rugs in Augmented Reality? Yes of course! 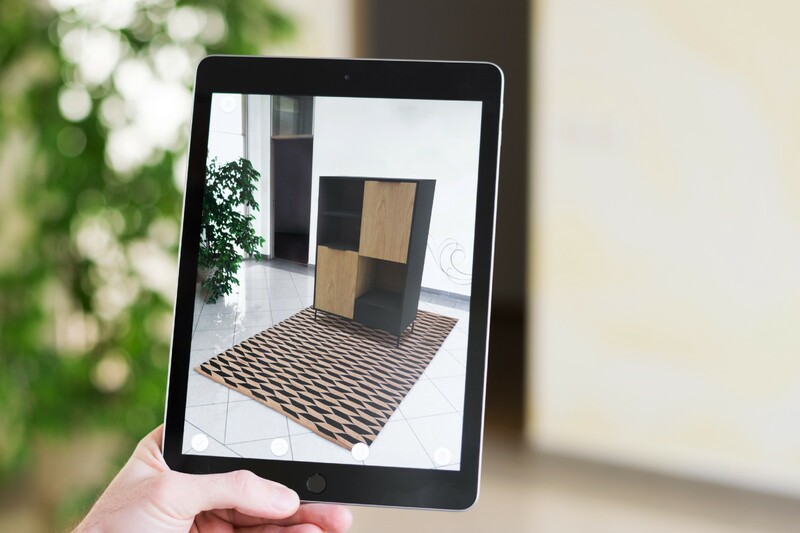 Previewing your new sofa or a table in your living room using Augmented Reality application… that is old news, right? Well sort of. While some companies are in the process of thinking about the implementation of AR technology, others even though their primary product is somehow “flat”, invested into AR and are benefiting from it tremendously. One example is the Norwegian carpet manufacturer Heymat for whom we are releasing the custom AR application in just a few days. They understood the benefits of AR and the tendencies of the market to shift towards online shopping. This way, they are able to not only allow end customers to try their products at home but also use the app as a powerful sales tool in their B2B efforts. 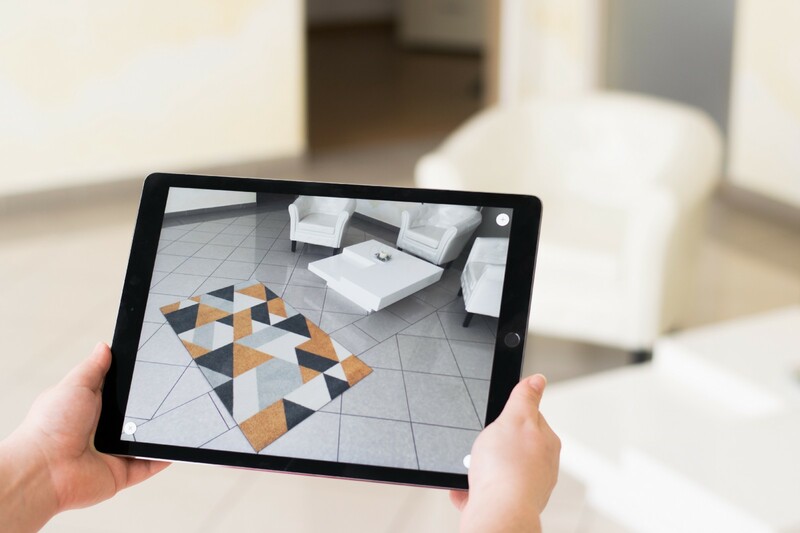 Putting the actual products in the space of Augmented Reality is from the technical standpoint fairly easy, but it can get immensely difficult. Having hi-res photographs of the carpets helps a lot. Also with a certain dose of patience, we are even able to recreate the long-hair effect of some rugs and carpets. One more thing that is worth mentioning is the fact that after placing a carpet into the AR space you are able to place other products on the top of it. And it even retains the casted shadows! To make it right — It’s fun and challenging at the same time . They look absolutely beautiful — “the realistic look is strong with this one”. Fast loading — they load virtually in no time. They make a difference — when decorating a room to present a product, it makes a world of difference when you put it on a carpet rather than using whatever surface you happen to stand on.